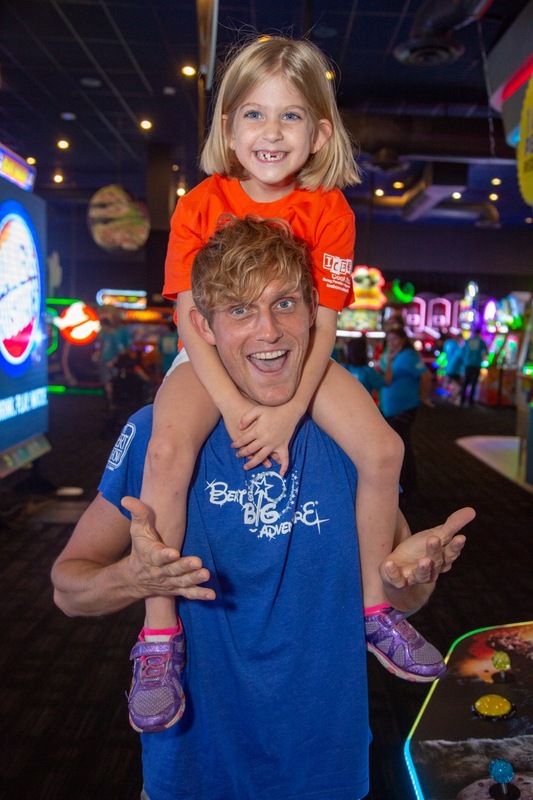 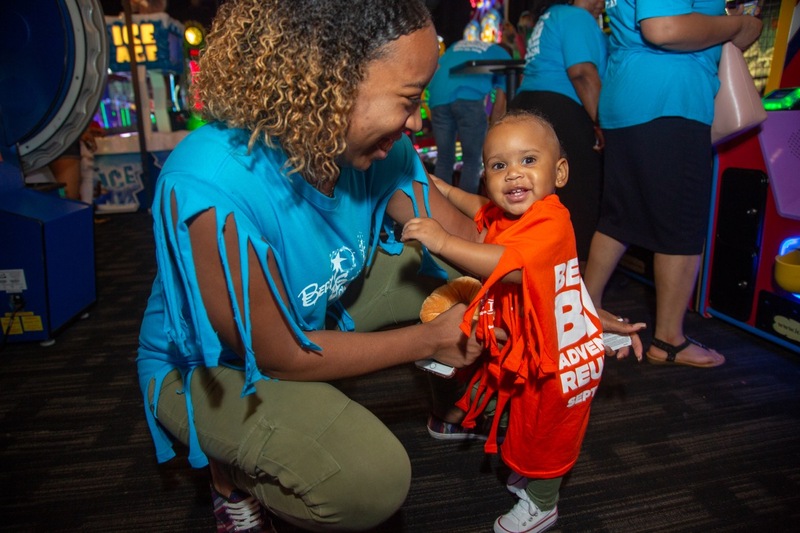 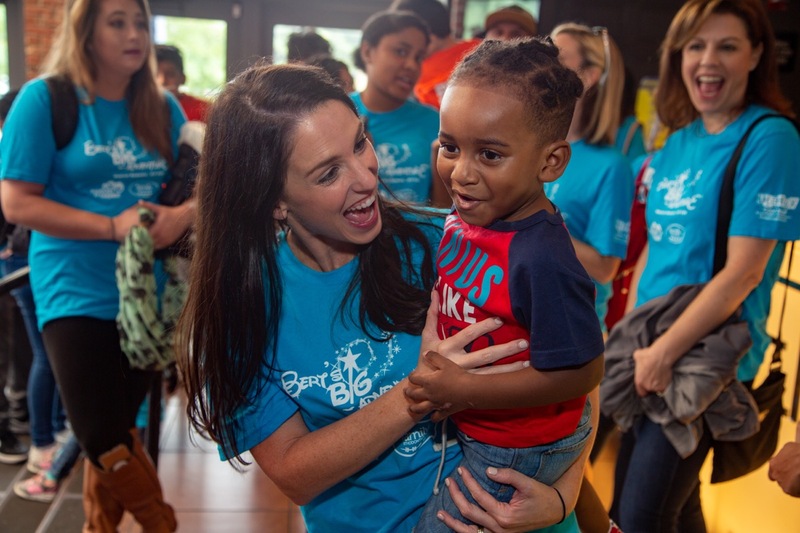 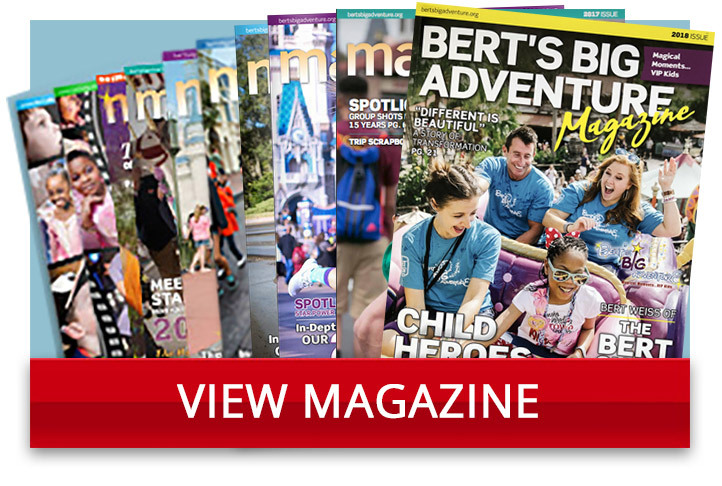 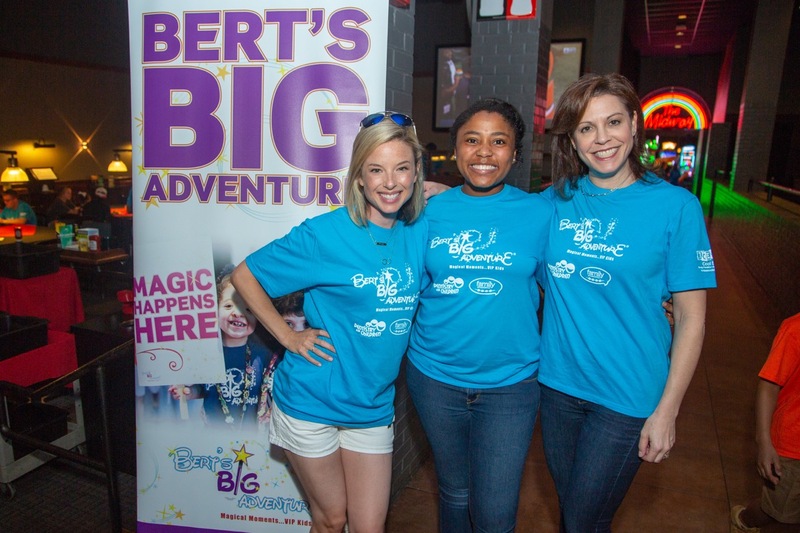 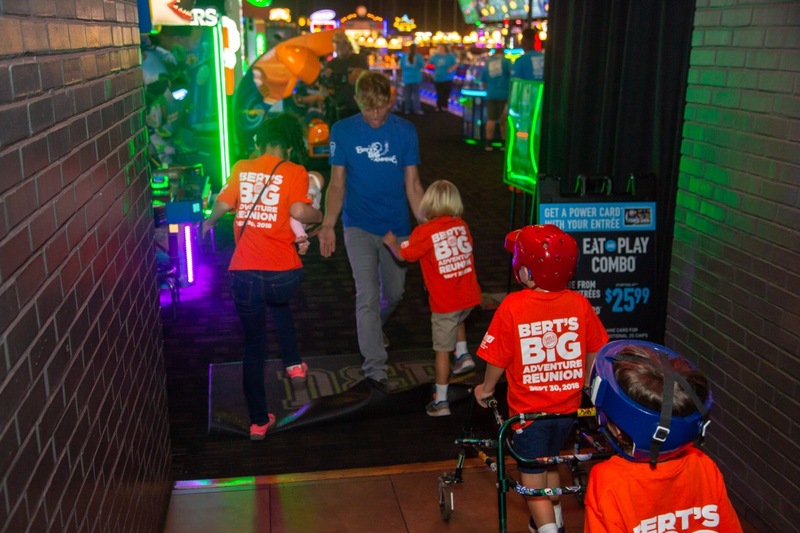 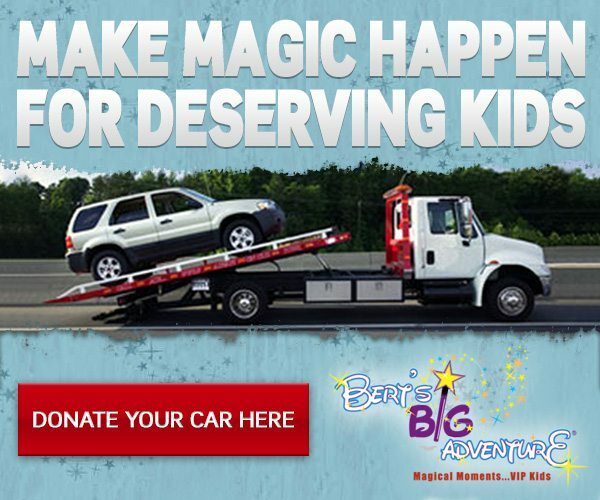 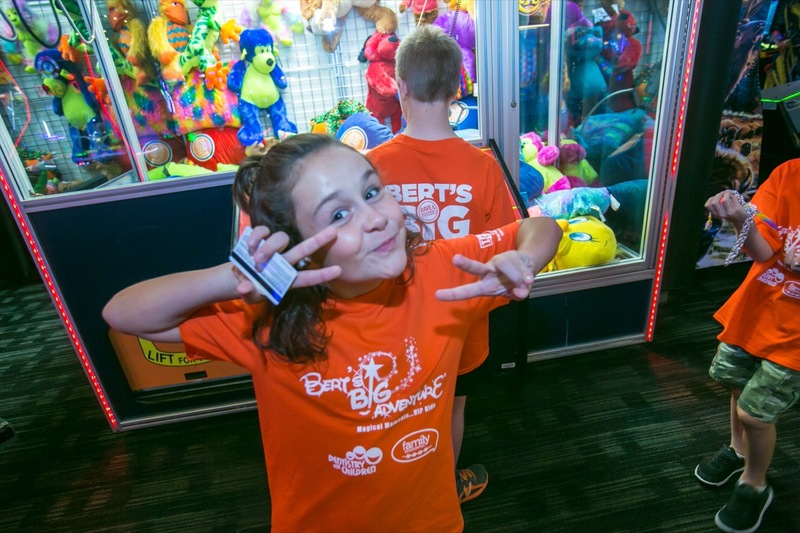 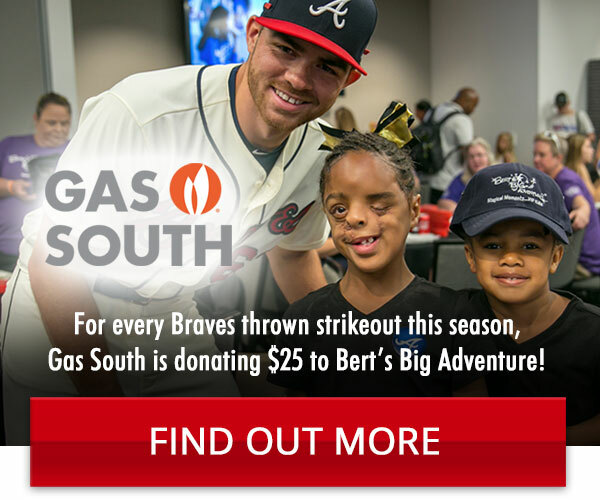 On Sunday, September 30th, Bert’s Big Adventure kiddos and their families enjoyed some playful fun at our annual Fall Reunion Adventure — a reunion for the Bert’s Big Adventure community where families from all previous years are invited to join together for a VIP experience! 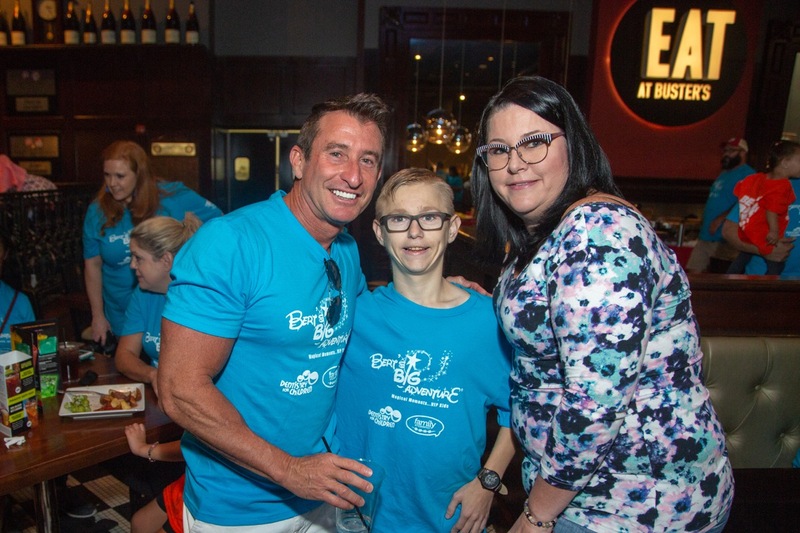 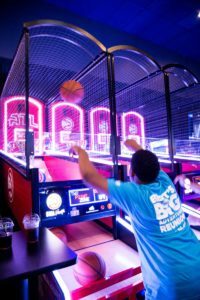 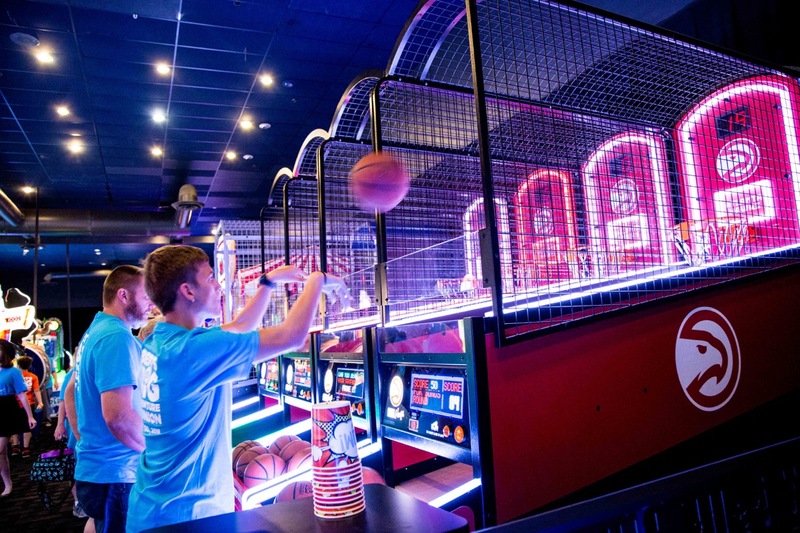 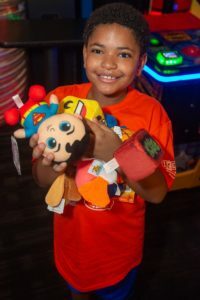 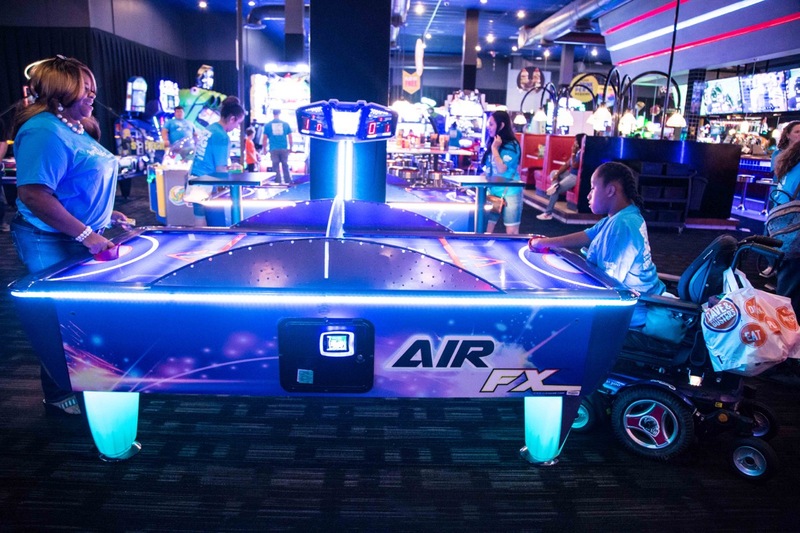 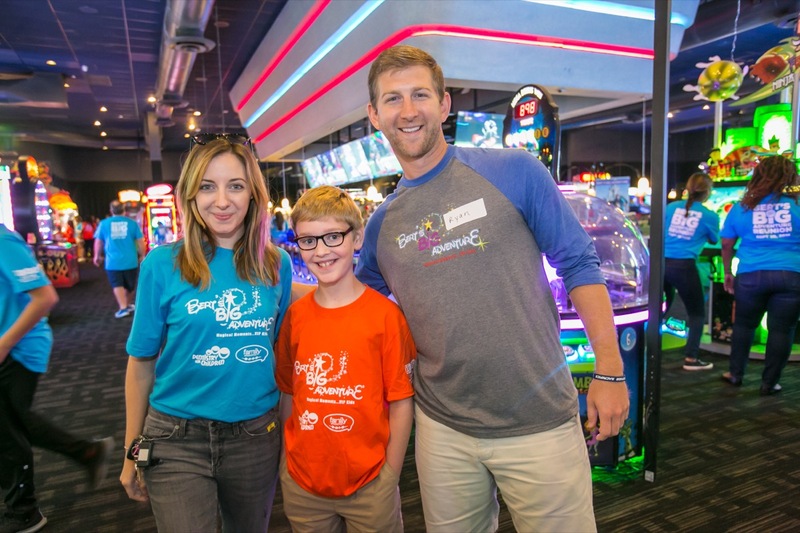 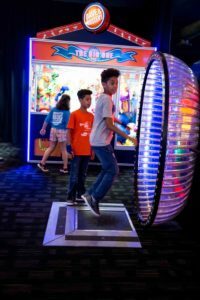 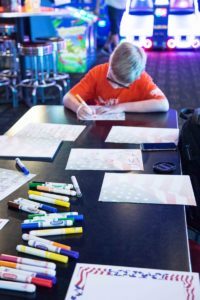 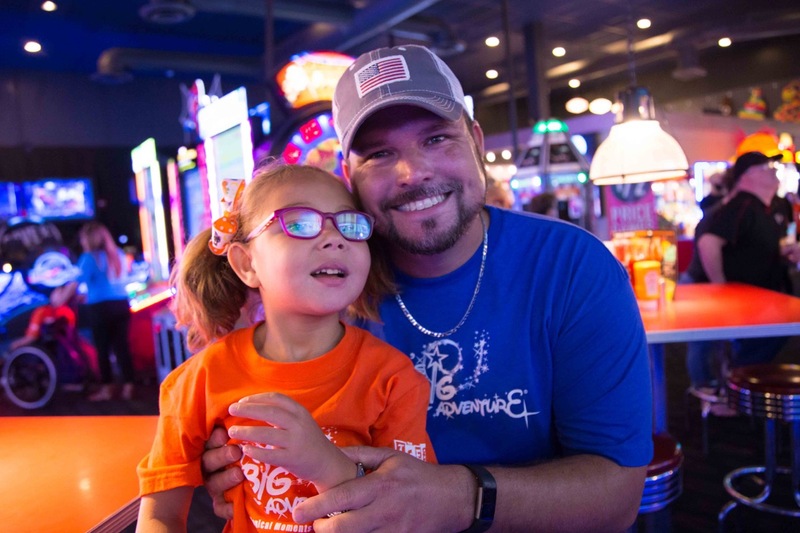 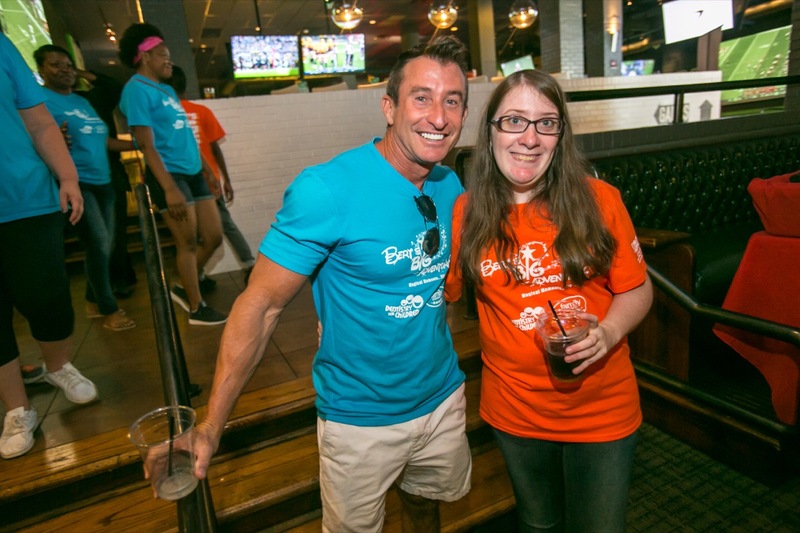 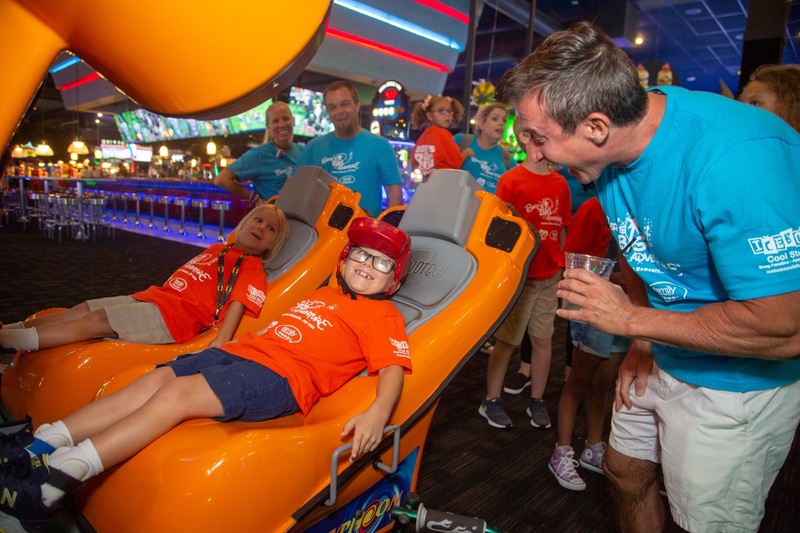 Thanks to the continued generosity of our hosts, Dentistry for Children and Family Orthodontics, this fall reunion was held at Dave & Busters in Marietta! 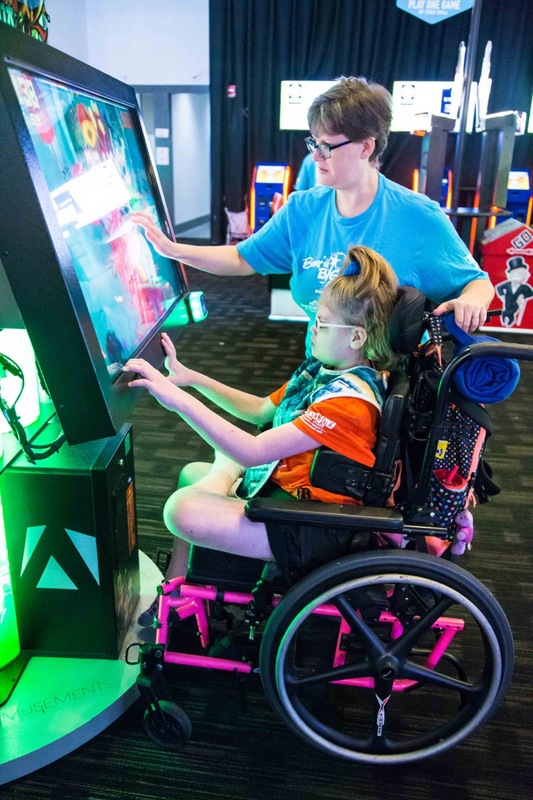 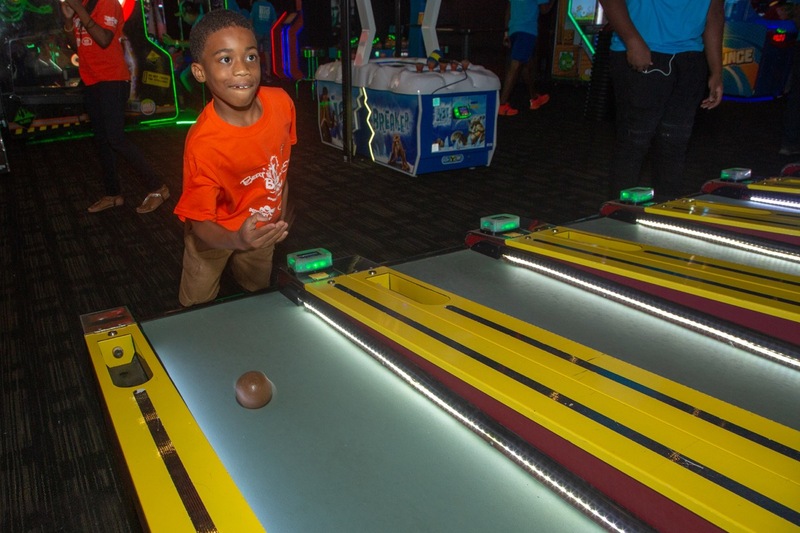 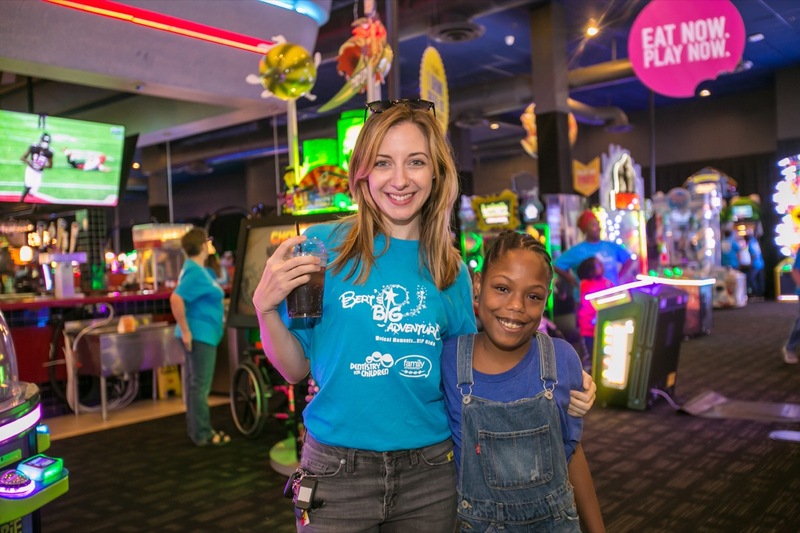 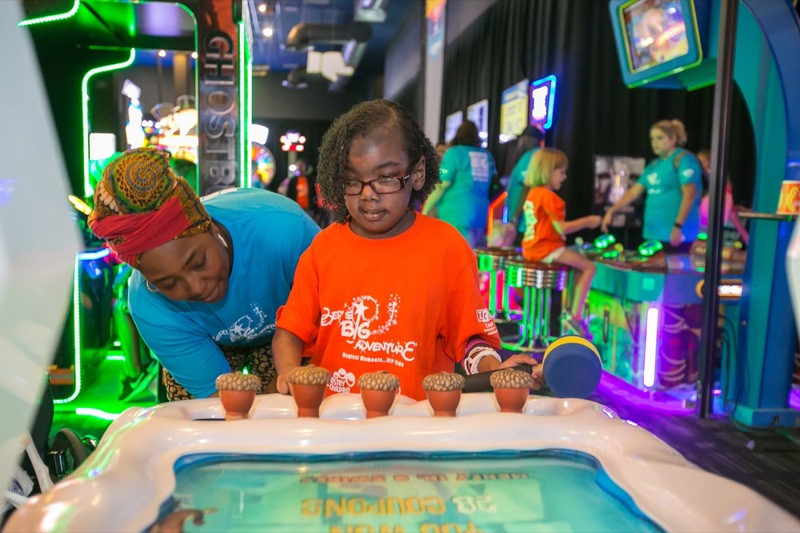 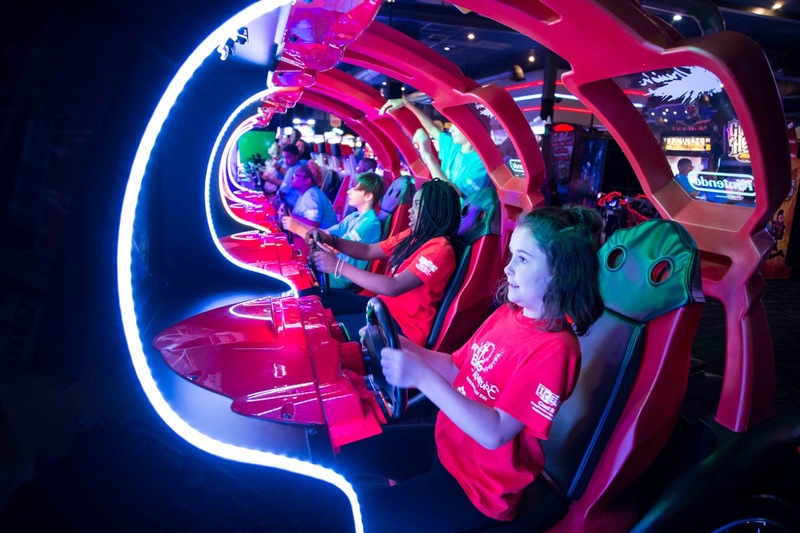 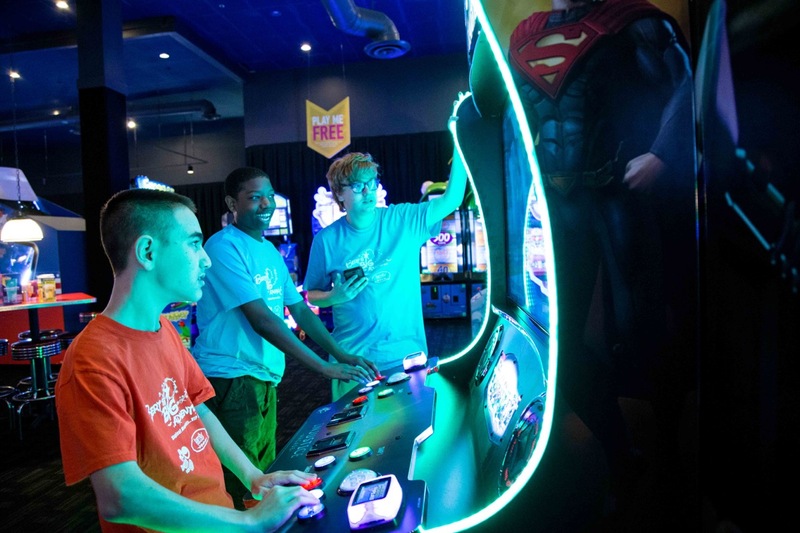 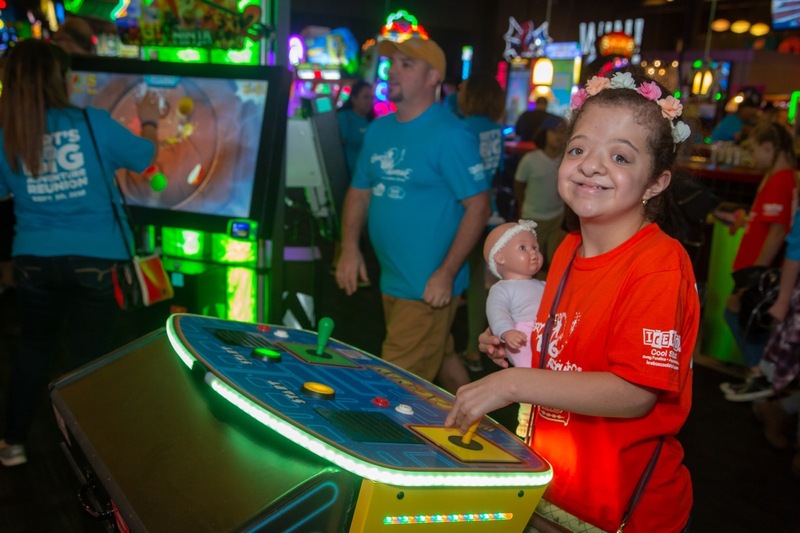 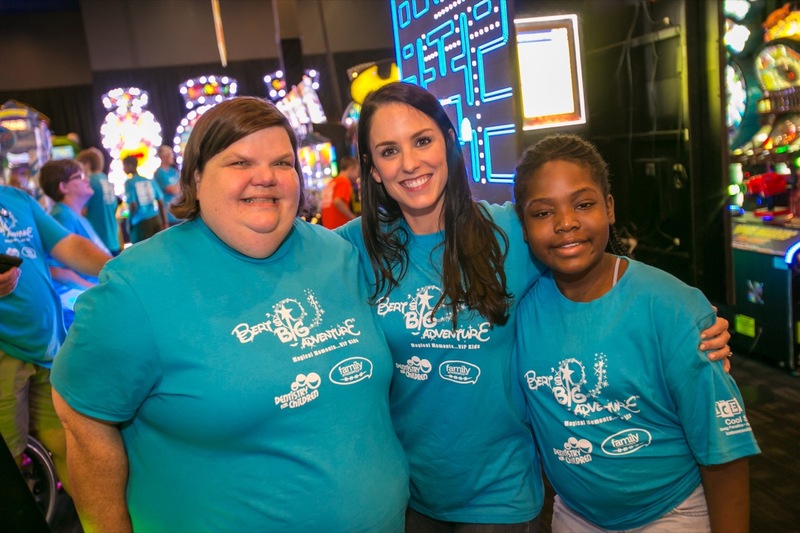 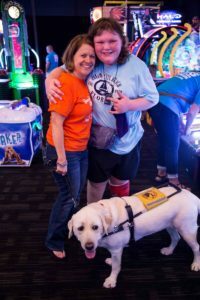 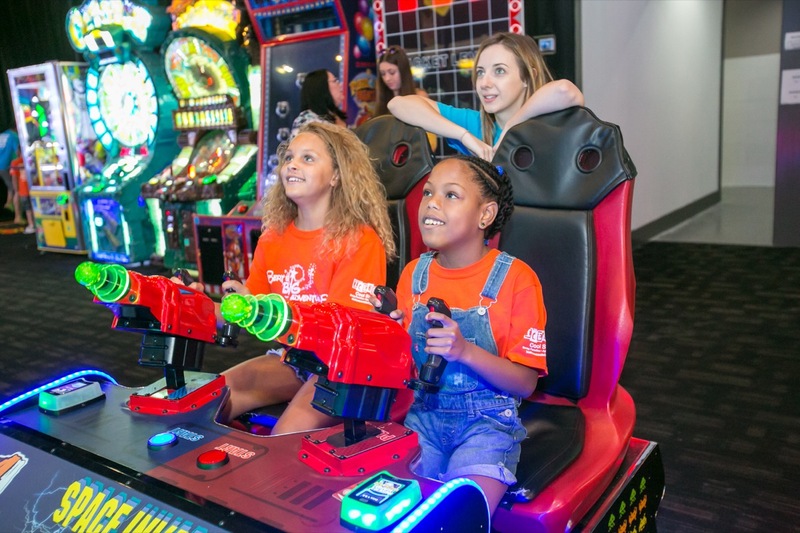 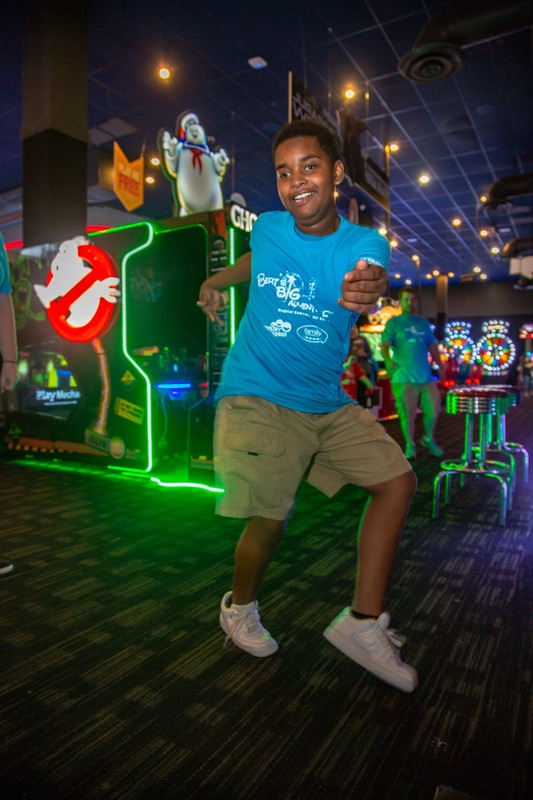 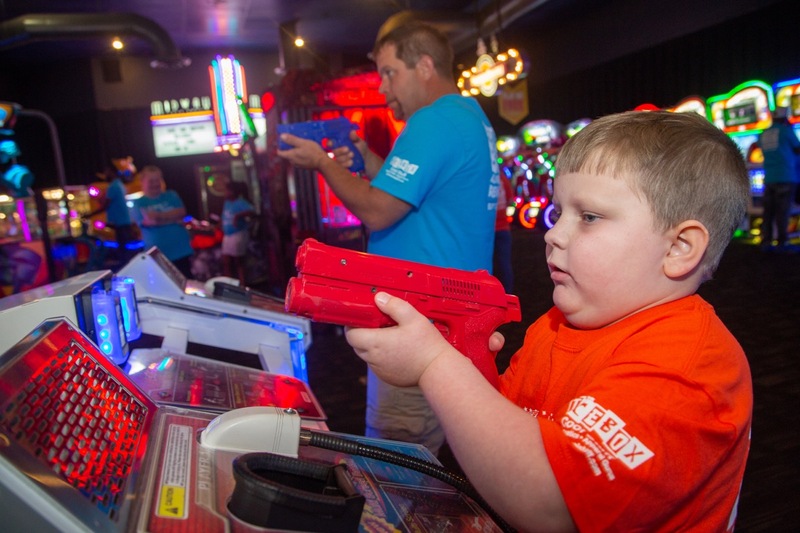 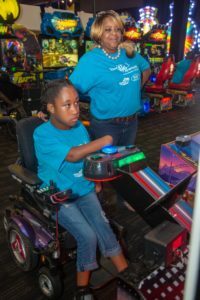 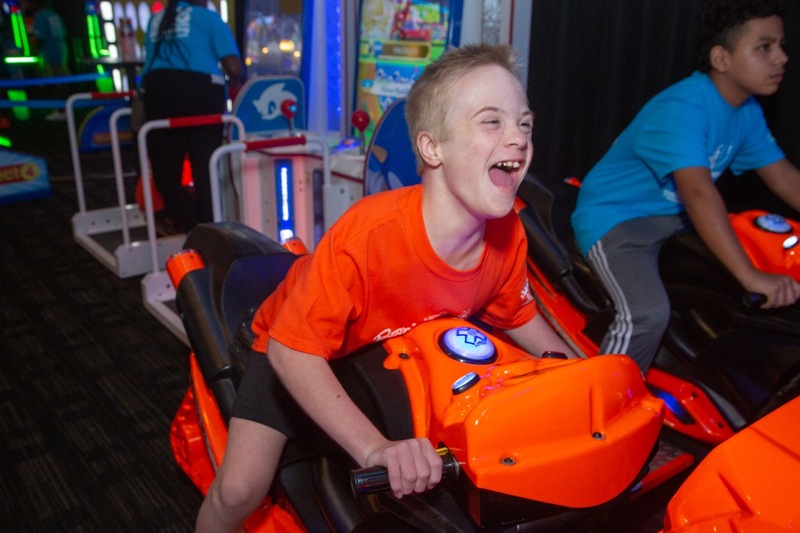 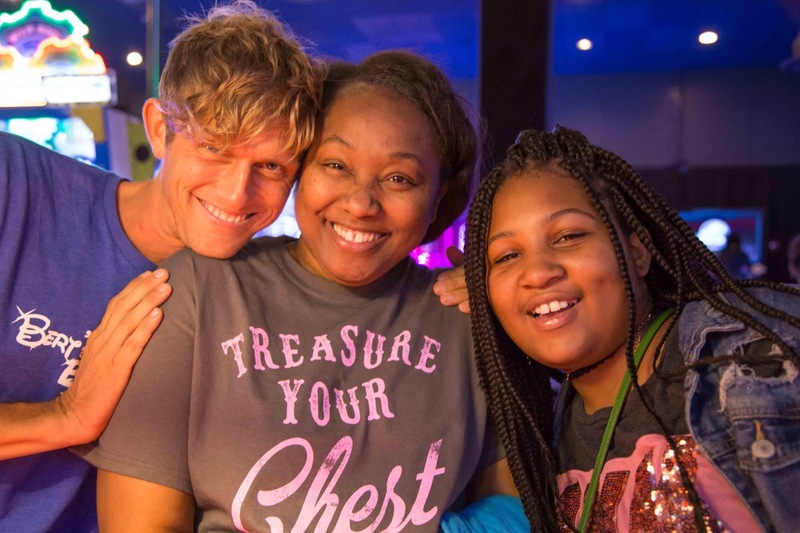 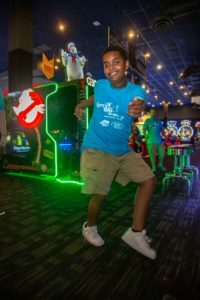 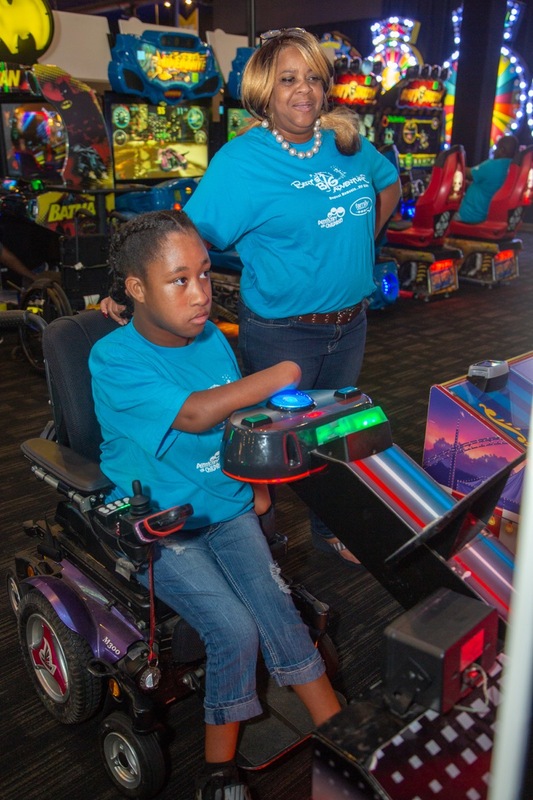 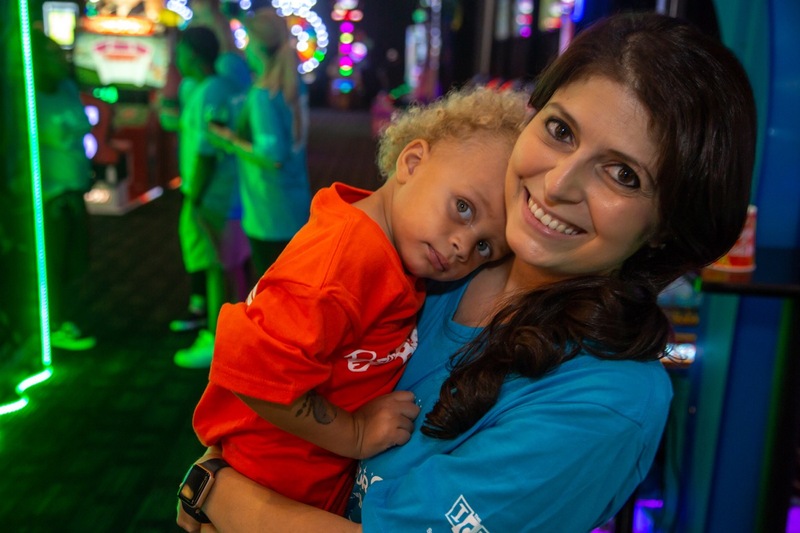 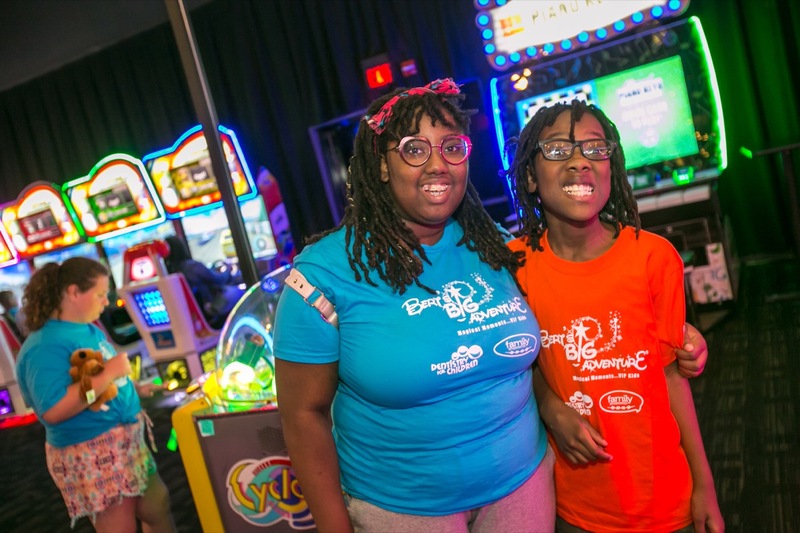 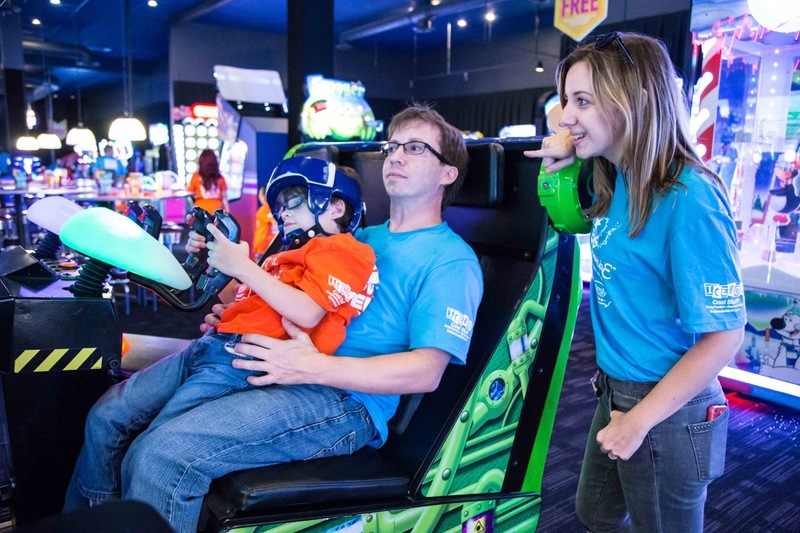 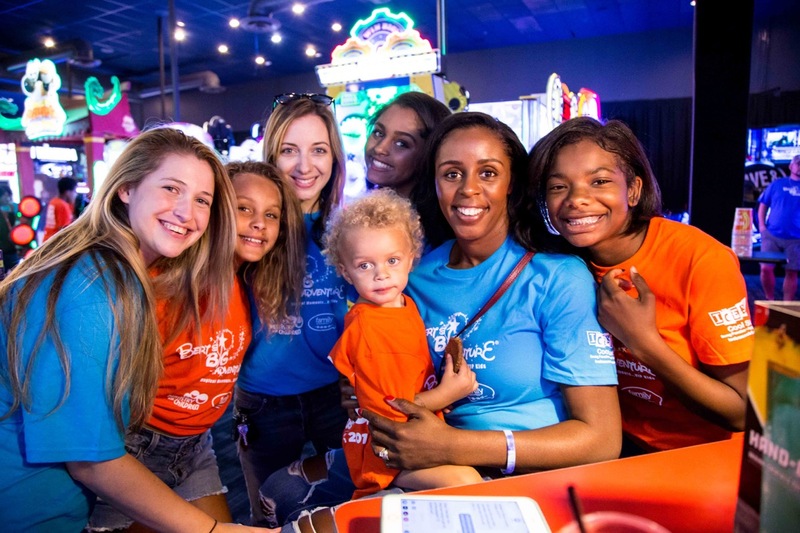 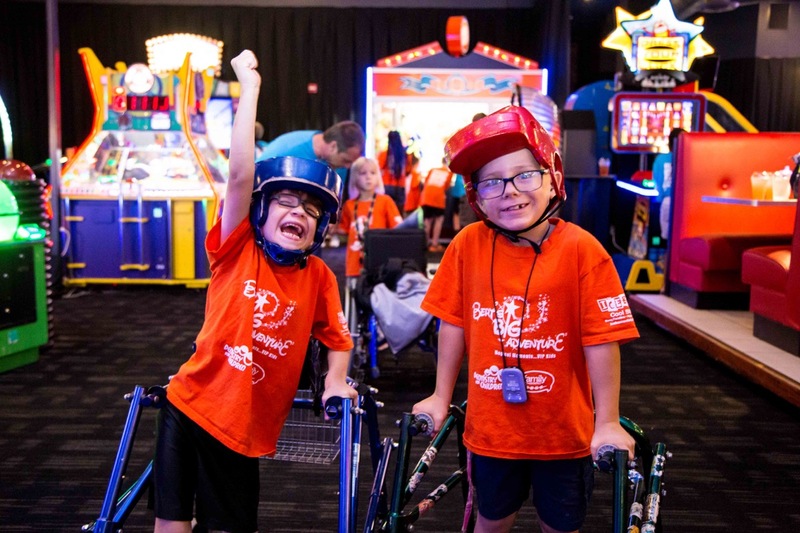 The families, joined by the Bert’s Big Adventure staff and a handful of volunteers, had a great afternoon enjoying unlimited gaming classics including Pac-Man, Skee-Ball, and Pop-A-Shot, along with other entertainment, and a delicious meal. 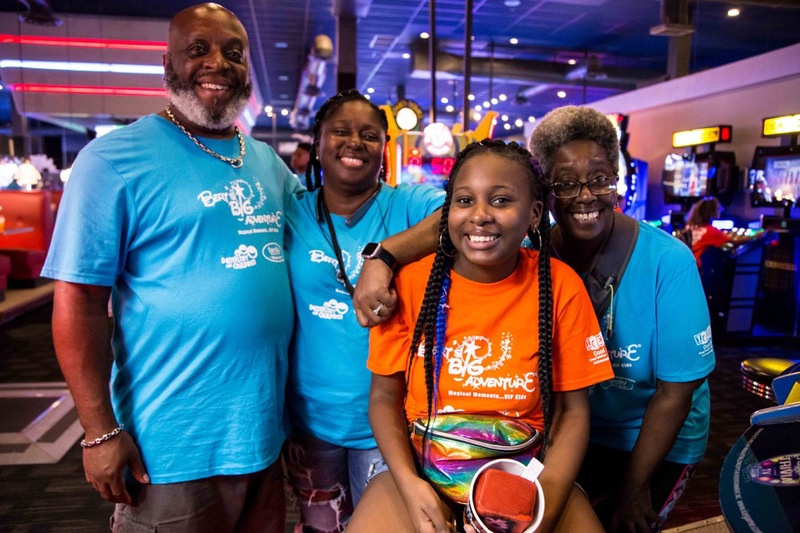 We also had a record number of family members in attendance, hosting 435 people for the afternoon! 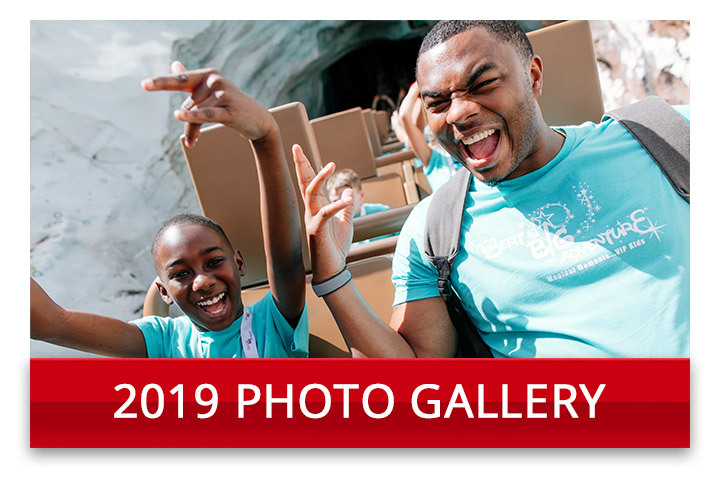 We want to thank our guest photographers, Adam Davila from Davila Photography, Sarah Witherington from Sarah Ester Photography Studios, and Cassandra Young Photography, along with the videographer, Ray Scott from Masters of Visual Arts (MOVA). 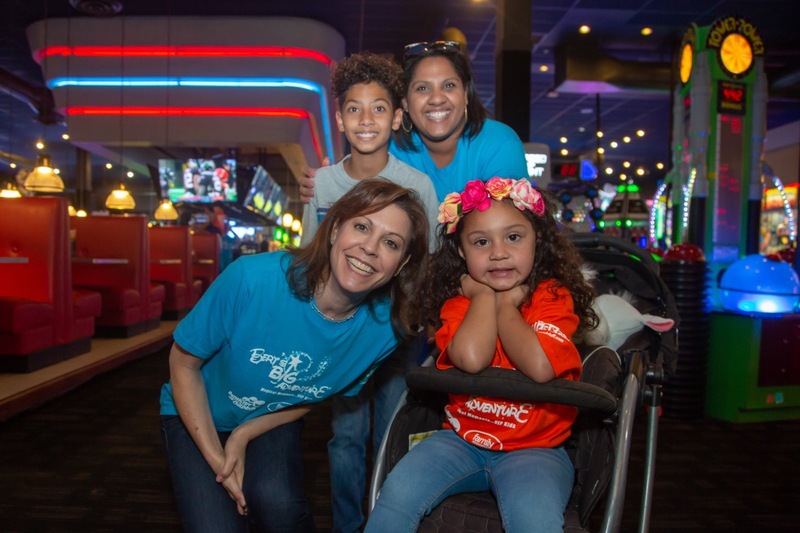 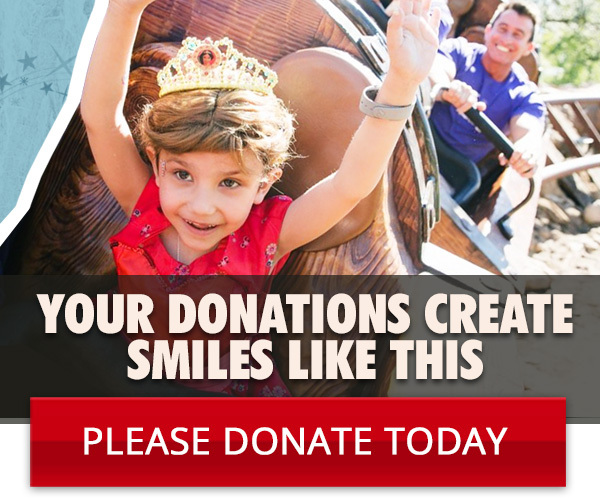 The afternoon would not have been possible without the help of amazing friends and partners, Dentistry for Children and Family Orthodontics! 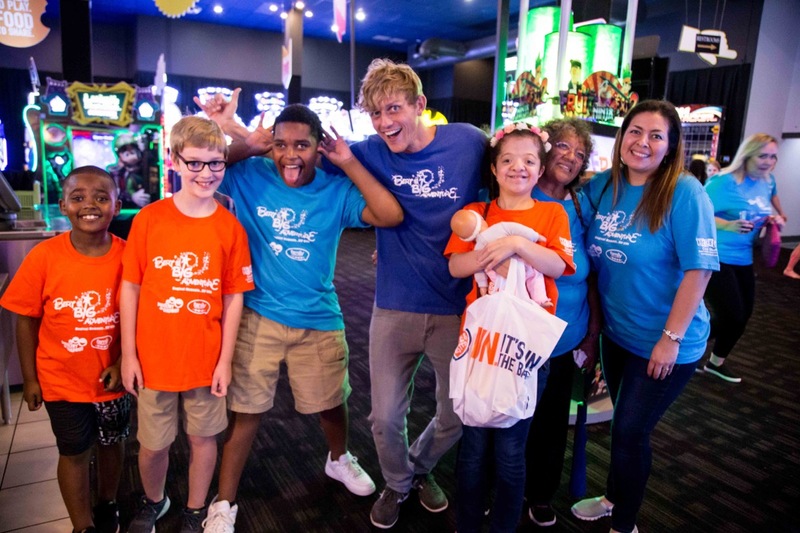 Thank you to everyone that made this Fall Reunion Adventure such a memorable day!